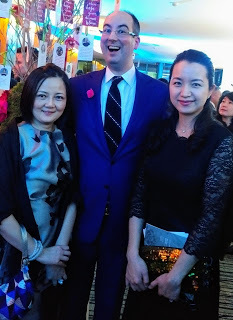 VANCOUVER, BC – Saturday the 21st of January was truly a memorable night as the city came together to raise money for much needed machines at the BC Children’s Hospital. 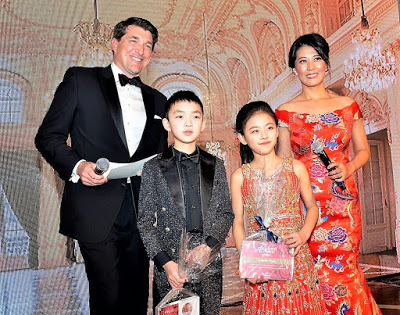 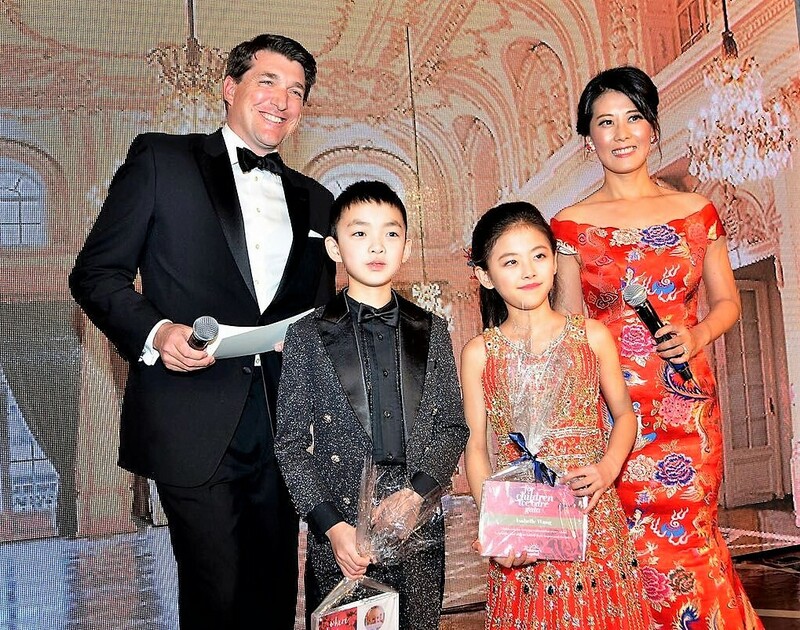 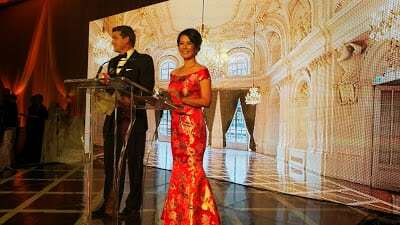 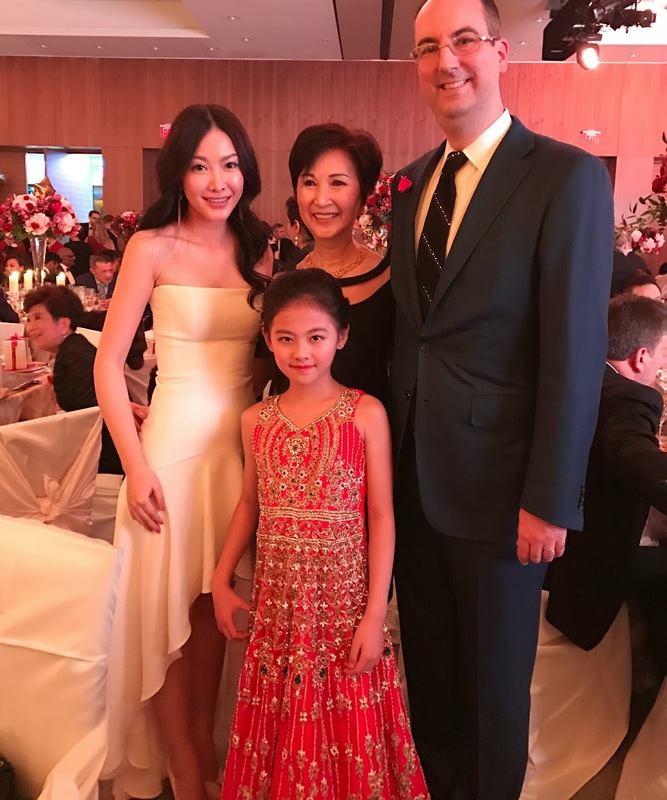 The audience was moved by experiences shared by local celebrity and Global TV News anchor Aaron McArthur, when he described the complicated surgery that was required for his newborn daughter years ago. 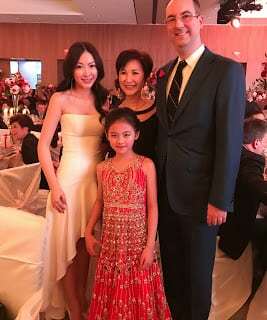 Local business leader and philanthropist Silvia Chen received a standing ovation as she donated $1,000,000 in cash to the Hospital. 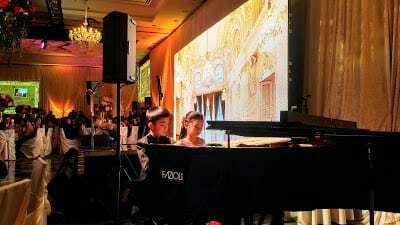 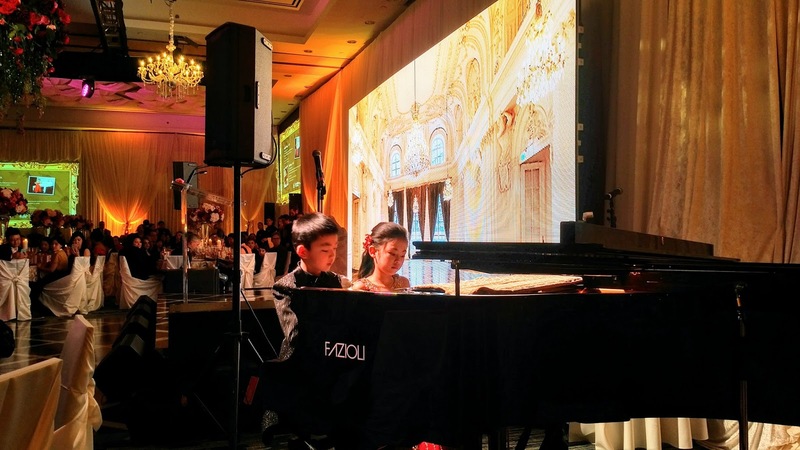 The audience enjoyed a live performance by young piano duo Isabelle Xin-Yi Wang and Ray Zhang, who did an incredible performance on a Fazioli piano donated for the evening by Showcase Pianos.